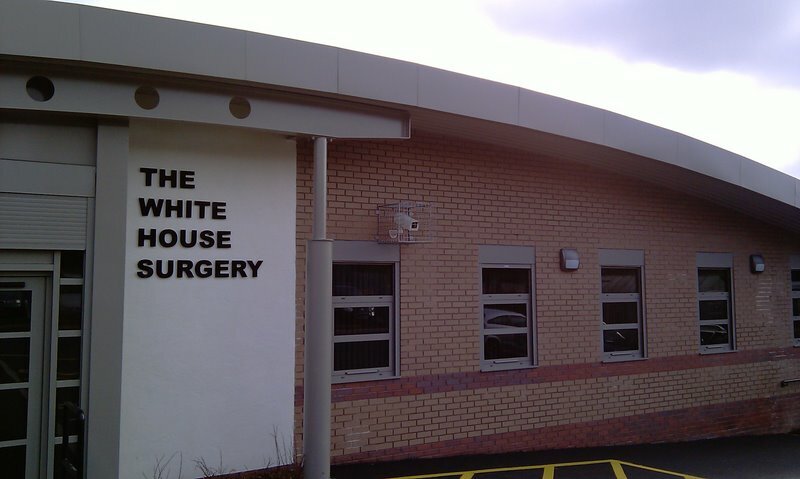 Welcome to The White House Surgery Visit us on Facebook!! The GP partners are an established team of doctors dedicated to the health and wellbeing of the community that they serve. The surgery has a special interest in medical training and are very proud to help our future medical staff! The White House Surgery aims to provide the highest possible healthcare for all of our registered patients in an environment that is safe, accessible, welcoming and well equipped, where patients and staff feel respected, valued and comfortable. Our premises offer full disabled access along with disabled parking. All of our consultation rooms are located on the ground floor. Following patient feedback and results of a patient questionnaire we will be changing our appointment system from Monday 6th May 2019. For more details please see the appointments page.